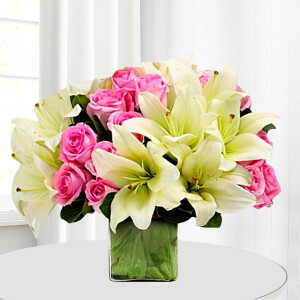 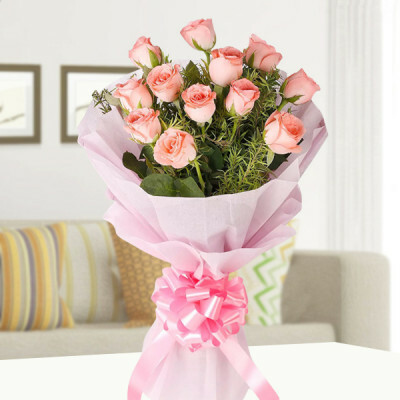 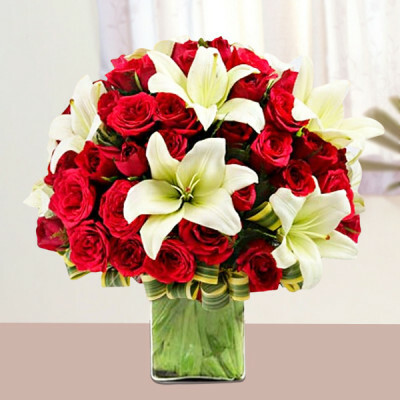 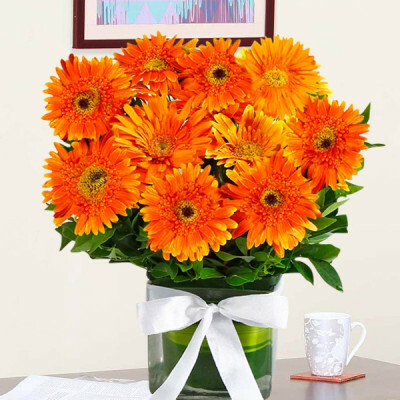 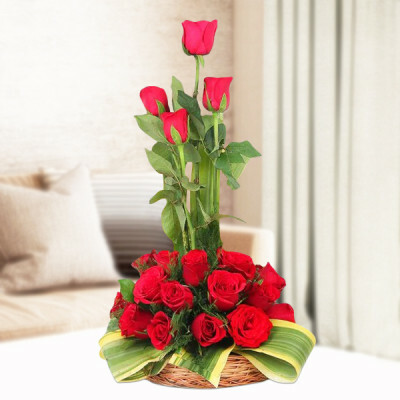 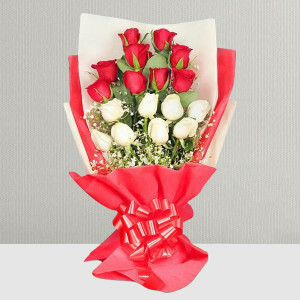 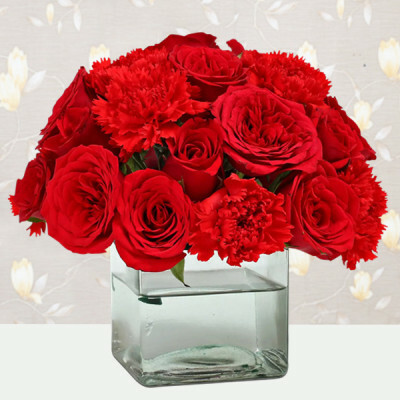 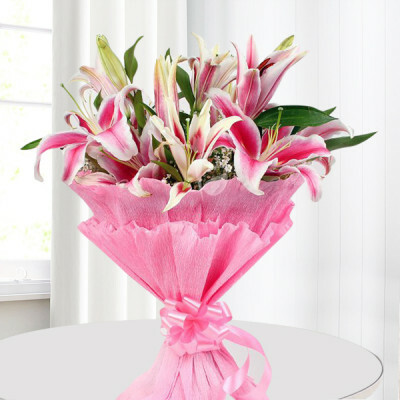 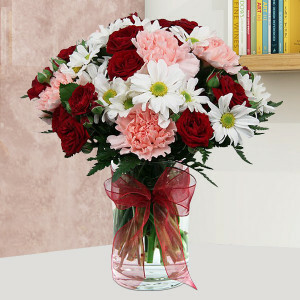 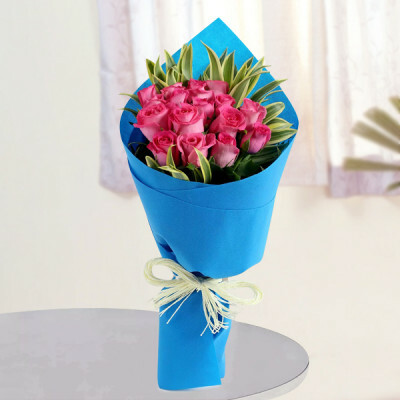 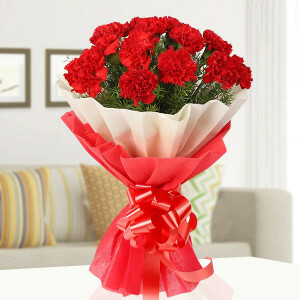 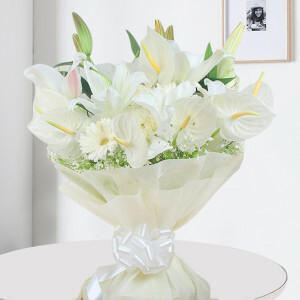 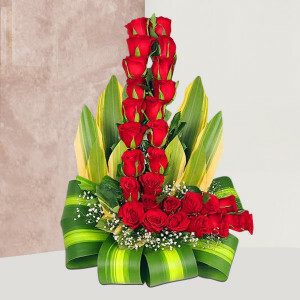 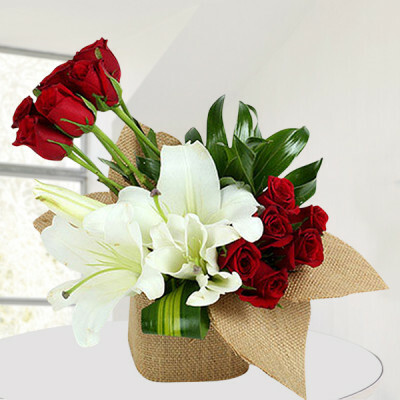 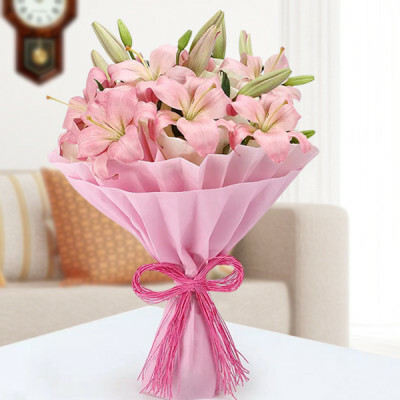 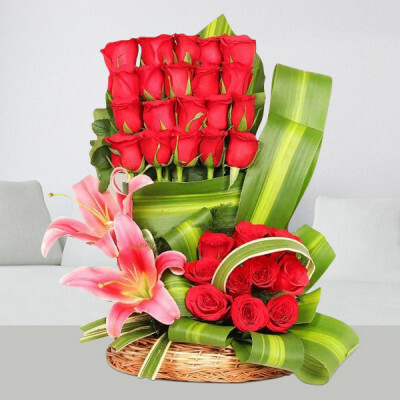 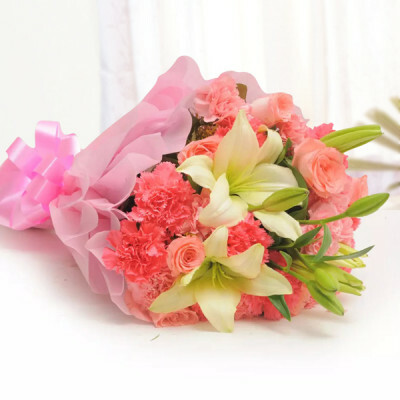 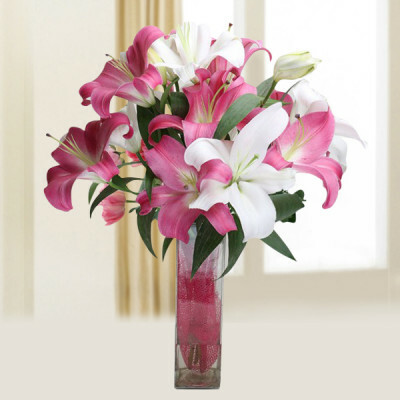 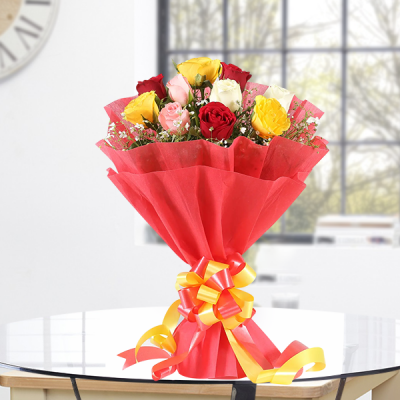 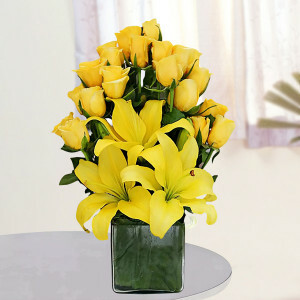 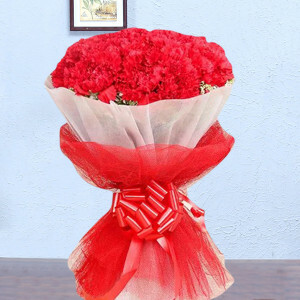 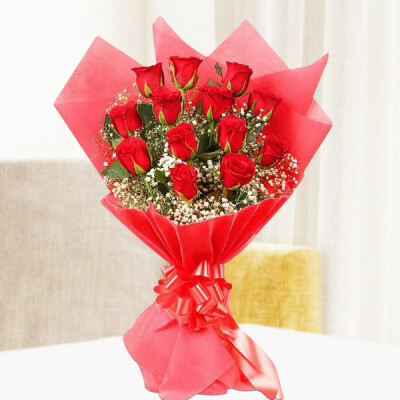 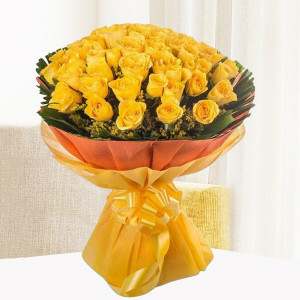 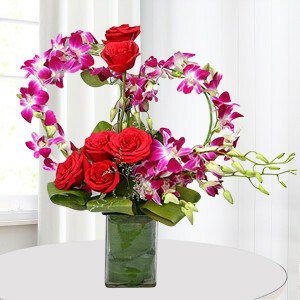 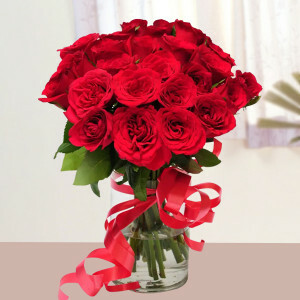 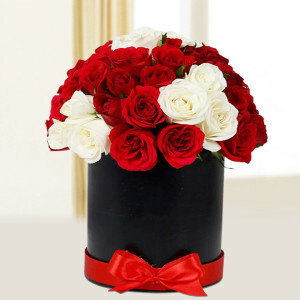 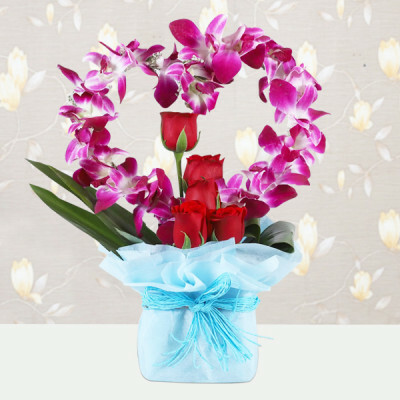 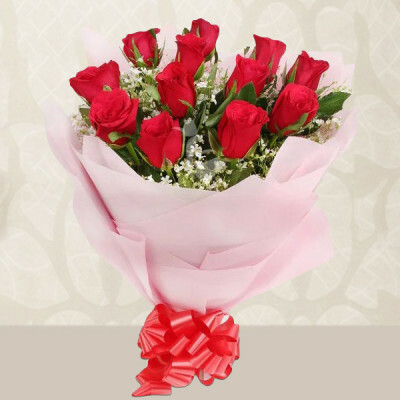 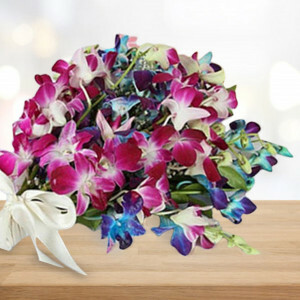 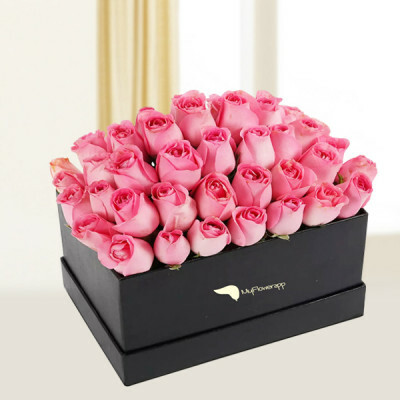 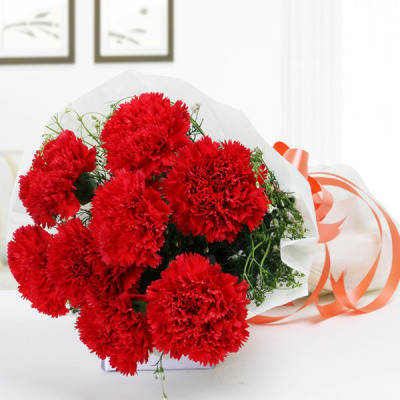 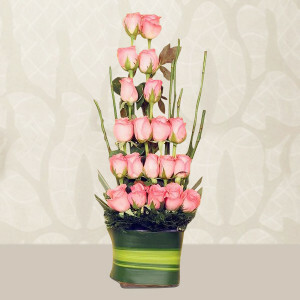 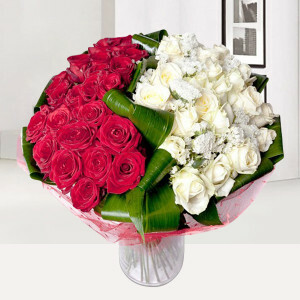 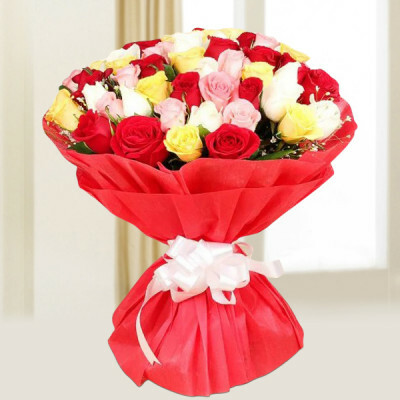 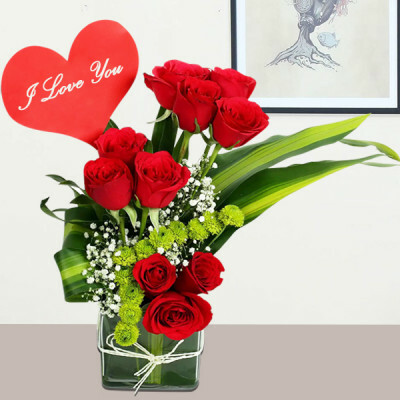 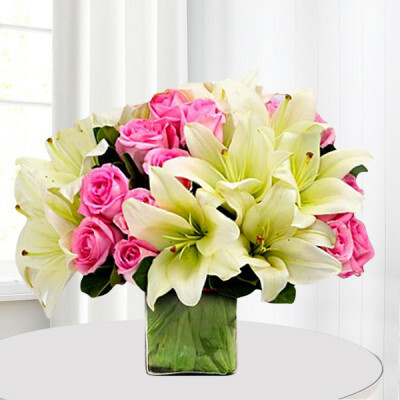 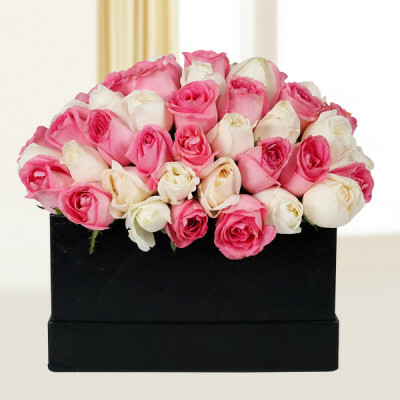 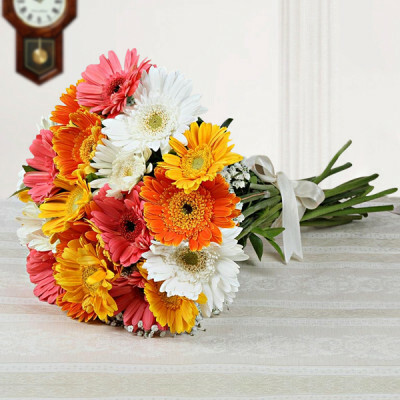 Show your loved ones how much you cherish them by sending these precious flowers online, through MyFlowerApp. 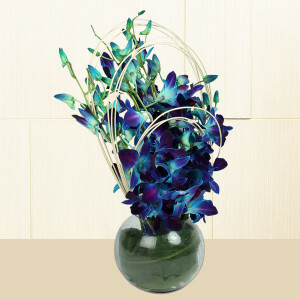 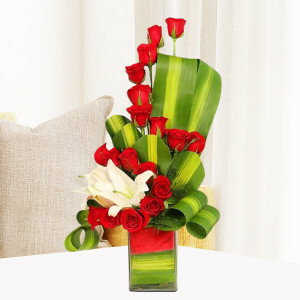 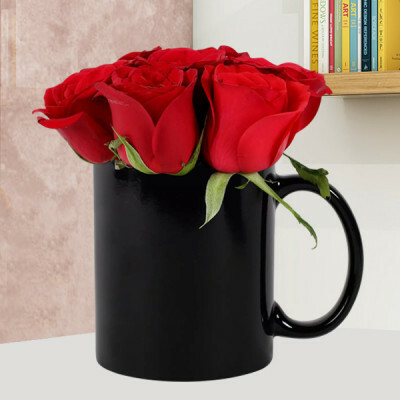 Fill their lives with brightness with these vibrant arrangements, and add a personalized gift, chocolates, cake, or greeting card to enhance the vitality. 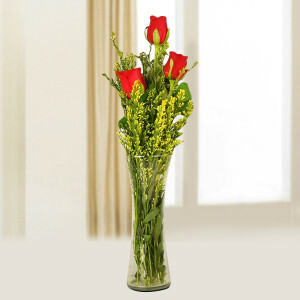 We will deliver on time with our express and midnight delivery services.